Most scholars dismiss research into the paranormal as pseudoscience, a frivolous pursuit for the paranoid or gullible. Even historians of religion, whose work naturally attends to events beyond the realm of empirical science, have shown scant interest in the subject. But the history of psychical phenomena, Jeffrey J. Kripal contends, is an untapped source of insight into the sacred and by tracing that history through the last two centuries of Western thought we can see its potential centrality to the critical study of religion. 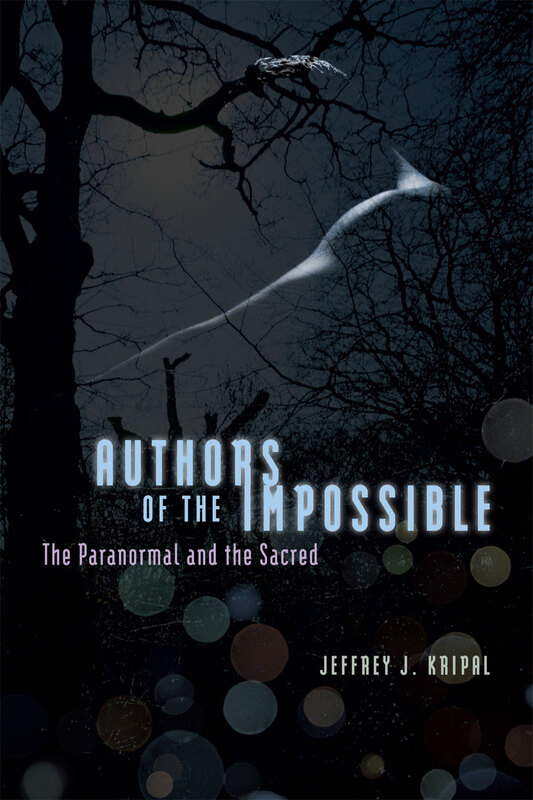 Kripal grounds his study in the work of four major figures in the history of paranormal research: psychical researcher Frederic Myers; writer and humorist Charles Fort; astronomer, computer scientist, and ufologist Jacques Vallee; and philosopher and sociologist Bertrand Méheust. Through incisive analyses of these thinkers, Kripal ushers the reader into a beguiling world somewhere between fact, fiction, and fraud. The cultural history of telepathy, teleportation, and UFOs; a ghostly love story; the occult dimensions of science fiction; cold war psychic espionage; galactic colonialism; and the intimate relationship between consciousness and culture all come together in Authors of the Impossible, a dazzling and profound look at how the paranormal bridges the sacred and the scientific. Myers and the Founding of the S.P.R. "This is another in a series of outstanding and almost certainly controversial contributions to the academic study of religion by Kripal. . . . Kripal has one of the most distinctive, interesting voices in the humanities today and has promise to revitalize and extend the reach of religious studies."